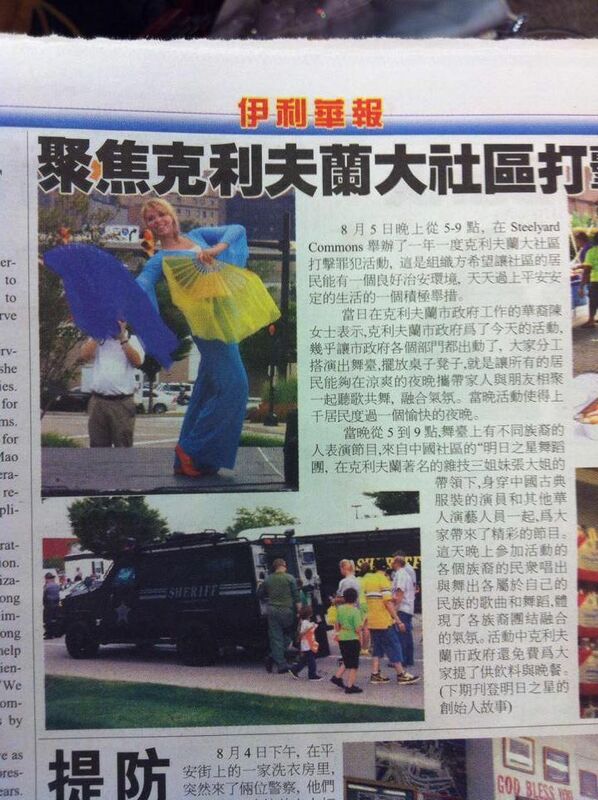 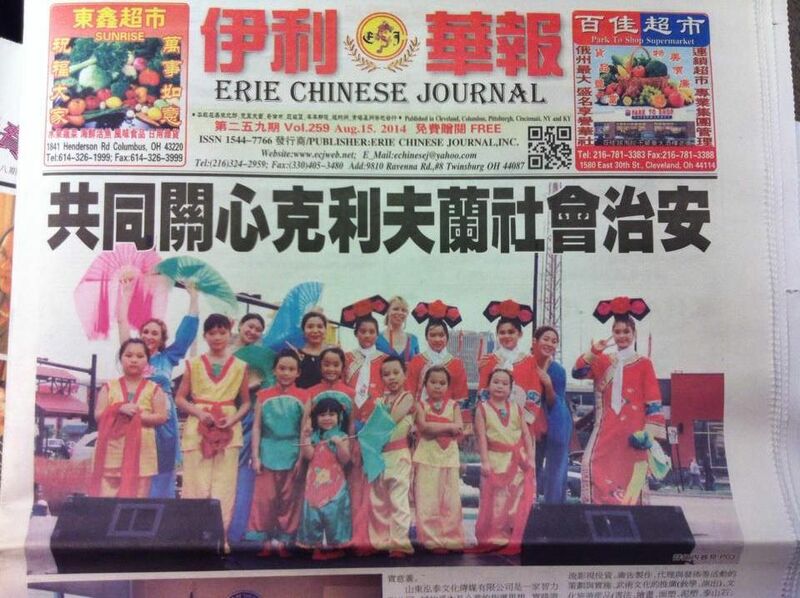 Erie Chinese Journal coverage of August 5th, 2014 Mayor’s Night Out. 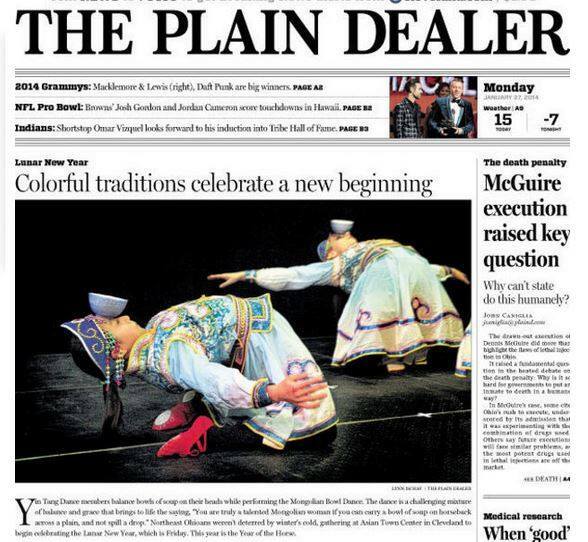 Front Page. 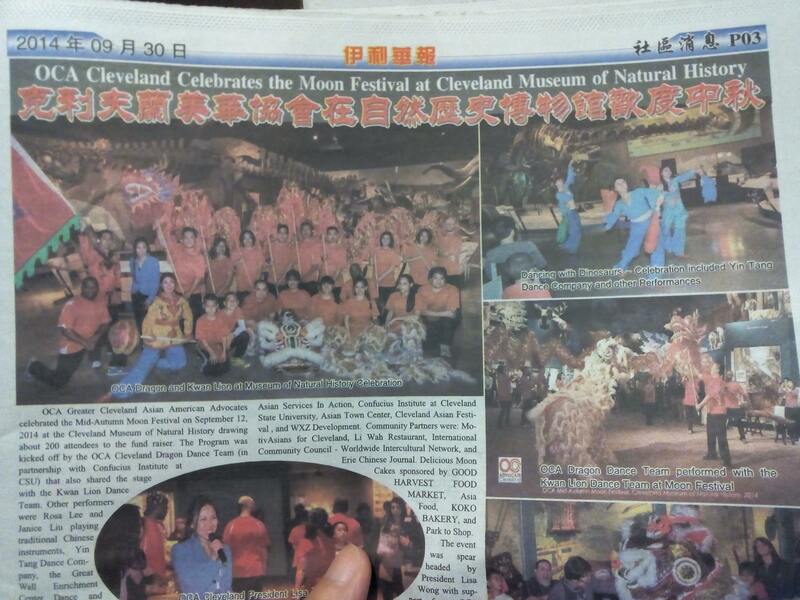 A nice article about the 1/26/14 Asian Town Center Lunar New Year celebration! 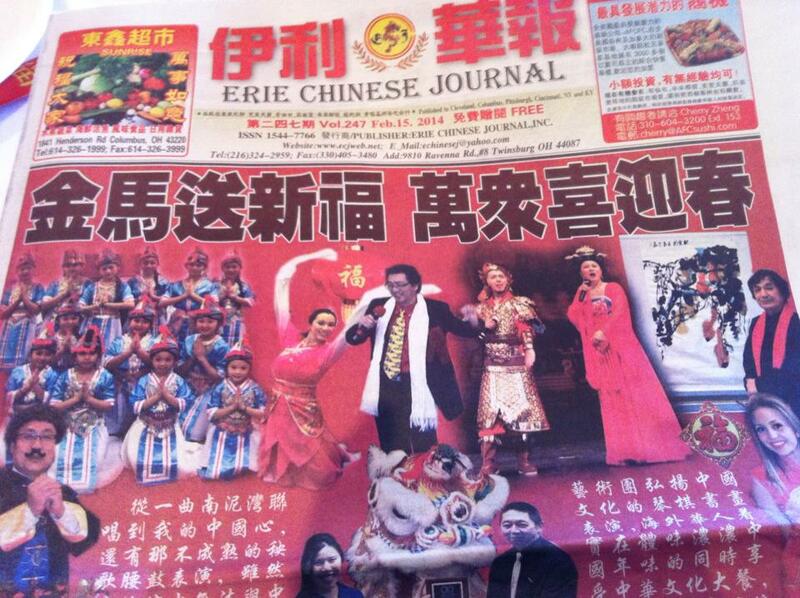 Liana made the front page collage of 2/15/14’s Erie Chinese Journal! 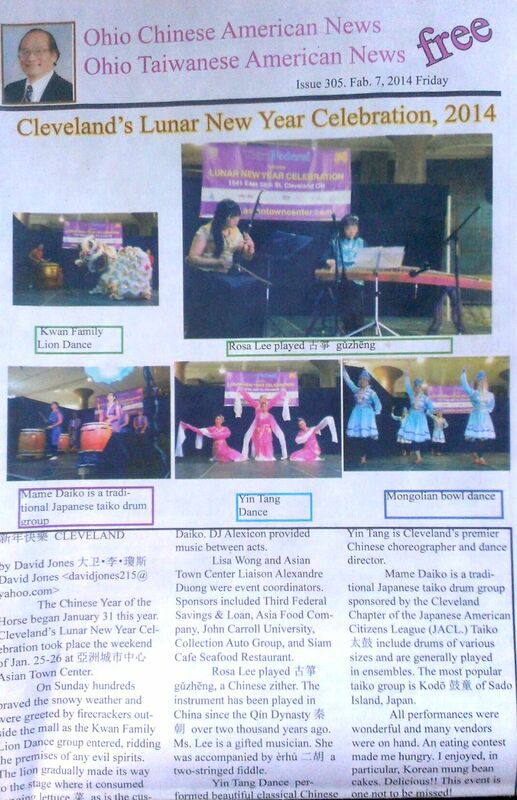 Please click on this link to see ClevelandPeople.com’s coverage of Yin Tang Dance at the OCA Inauguration on February 8th, 2014.